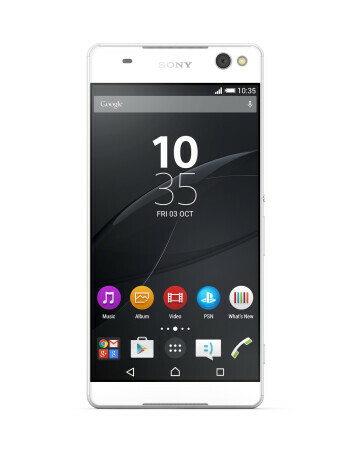 Sony Xperia C5 Ultra boasts a 64-bit octa-core chipset (Mediatek MT6752), a 1080p display with a 6-inch diagonal, 2GB of RAM, and most importantly, a 13MP rear camera and 13MP front shooter. 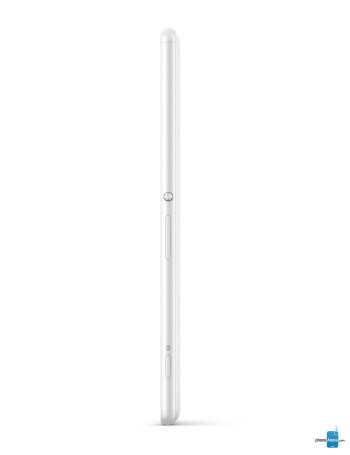 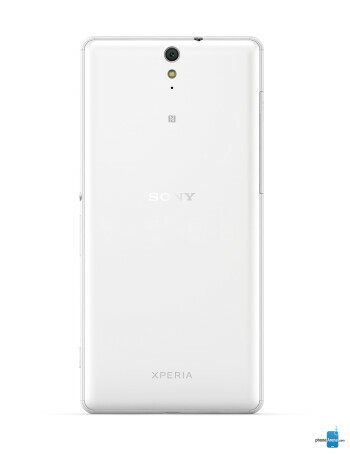 At the front, we also have an LED flash that will aid selfie lovers low-light auto-portrait endeavors. 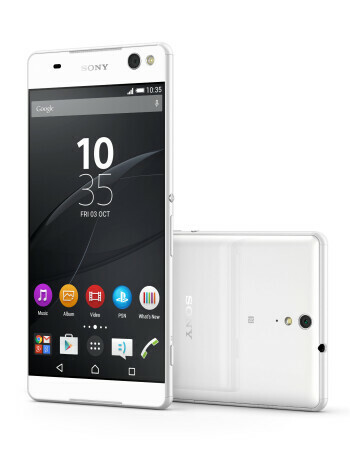 Do you plan to buy any of Sony's new smartphones (Xperia M5, C5 Ultra, Z4v, Z3+, C4)?